We are on the search for Michigan’s best of the best. 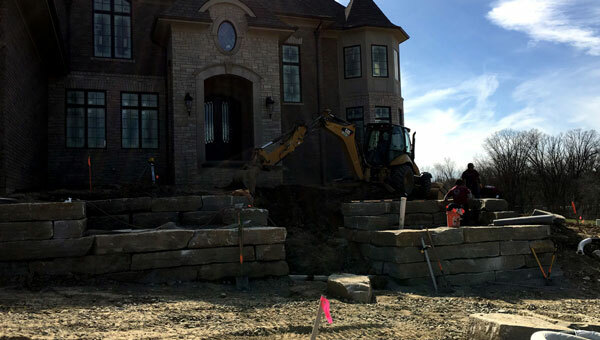 We want you to bring a strong work ethic to the construction site and a goal of growing with our company. Everybody has room for improvement in their life. 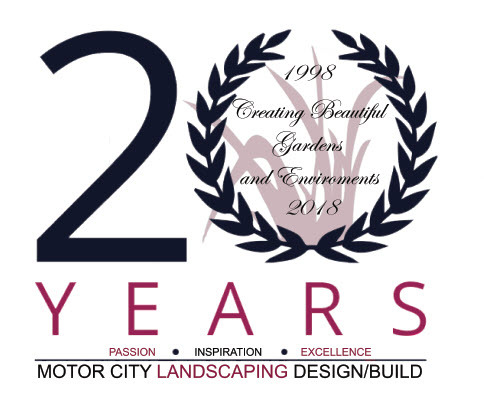 With Motor City Landscaping you will learn many life lessons and skills that will help you succeed. A strong work ethic here will not only help you grow as a team member it will also help you grow as a person. Working outside is a freeing experience and always changing. We work through the heat, rain and at the end of the season even snow. The beautiful part is that work is always a new experience with a strong team of workers. Work hard, be proud of what your team has to accomplish. Nobody wants to work a job where they aren’t feeling satisfied at the end of the day. Our work is always changing and keeps you busy. 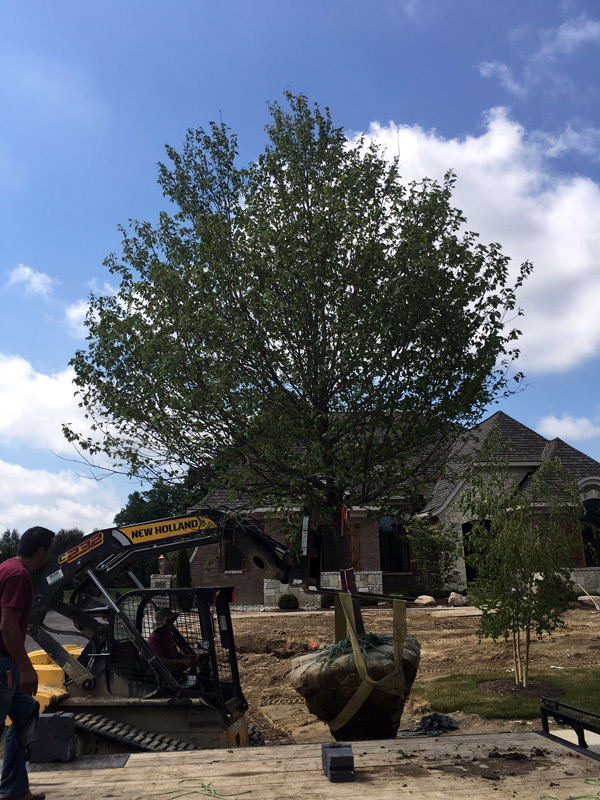 The best feeling is when you see the project you worked on completed and get to see the joy on the client’s faces, as well as the beautiful new landscaping.